For decades it’s been the age-old question when renting a car – do you want to pay for a full tank or fill it up yourself? Avis Budget Group may be revising that system a bit as it begins testing a new fuel measurement and billing system as part of a pilot project. 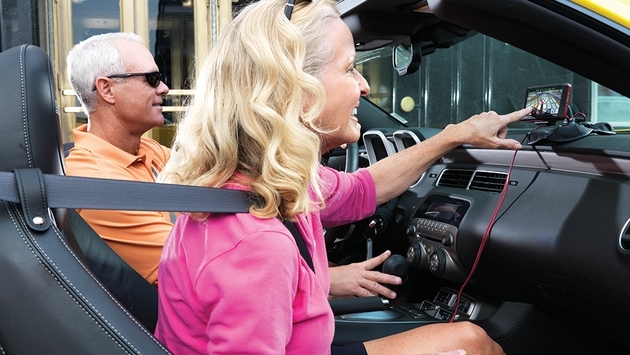 Part of Avis Budget’s commitment to be “Customer Led, Service Driven,” using its slogan, the new system is being tested in select vehicles and locations across the northeastern United States, Hawaii and Washington state. It measures a vehicle’s fuel level at the time and point of exit and return in one-tenth of a gallon increments. In comparison, the company's historical practice has involved looking at the fuel gauge and measuring fuel usage in one-eighth of a tank increments. 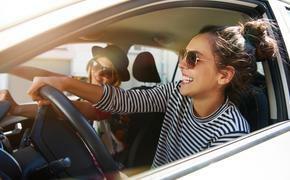 “Rental vehicles are generally provided to customers with a full tank of gasoline, and renters are asked to return the vehicle in the same condition,” said Tom Gartland, president-North America for Avis Budget. “If and when customers return vehicles to us with less gas than they left with, we impose a per-gallon charge for the missing gas and the refueling service we provide. This new technology allows us to be more transparent and precise in the fuel measurement process. In fact, should there be more gasoline in the tank at the time of return than at check-out, the system will record it and a credit to the customer will be issued." The new fuel system automatically measures and records the precise amount of gas in the tank at the time the customer exits the Avis or Budget rental facility, and measures and records the fuel level again when the vehicle is returned. Both readings are then printed on the customer's rental receipt when the vehicle is returned. Customers can then see exactly how much fuel they are being charged for and the amount of such a charge. Currently, no charge is assessed if a customer's fuel usage is less than four-tenths of a gallon.